It is said that a dog is man's best friend. Unfortunately, sometimes dogs turn on people, and the injuries caused by these attacks are often serious and can include disfigurement, extensive scarring, and other permanent injuries. Dog attacks are usually unintended and unpredicted occurrences. Even with Ontario's laws designed to protect communities by introducing leash and muzzle laws, dog bites are still a common occurrence. The lawyers at BE Personal Injury Lawyer have the years of experience required to pursue the at-fault party and obtain the compensation that the victims of dog attacks deserve. We will investigate the facts, get to the truth, and ensure that justice is served. It is not unusual for us to discover over the course of our investigative work that the attack could have been prevented altogether. If you or a loved one has been injured in a dog attack and has suffered injuries as a result, contact BE Personal Injury Lawyer for a free consultation. 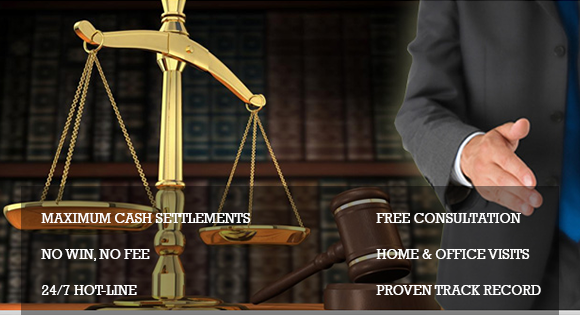 We will ensure that you rights are protected and that you receive the compensation you are entitled to.